NIAGARA FALLS, Ontario−As of Jan. 1, waste tire laws in Ontario will change completely, and the provincial government wants to make sure all designated tire producers under the new laws will know and meet their obligations. Passed in 2016, the Resource Recovery and Circular Economy Act establishes a new outcomes-based producer responsibility framework for used tires and several other recyclable end-of-life products. Under the RRCEA, producers are responsible for the end-of-life management of their products and packaging, according to John Armiento of the Ontario Ministry of the Environment, Conservation and Parks. The RRCEA replaces Ontario's Waste Diversion Act, and with it Ontario Tire Stewardship, the industry-funded waste diversion program created in 2009. By all accounts, Ontario Tire Stewardship was highly successful in managing Ontario's scrap tires and finding end-use markets for them, Armiento acknowledged at the Rubber Recycling Symposium, held Nov. 7-8 in Niagara Falls. "The tire program operated quite well, and we don't want it to go away," he said. Rather, the idea is to build on the success of Ontario Tire Stewardship in the context of the new regulations, he said. Tire producers—defined as brand owners, wholesalers, dealers and others with a commercial connection to the tires—had to pay in to Ontario Tire Stewardship under the Waste Diversion Act with no ability to reduce their individual costs, according to Armiento. 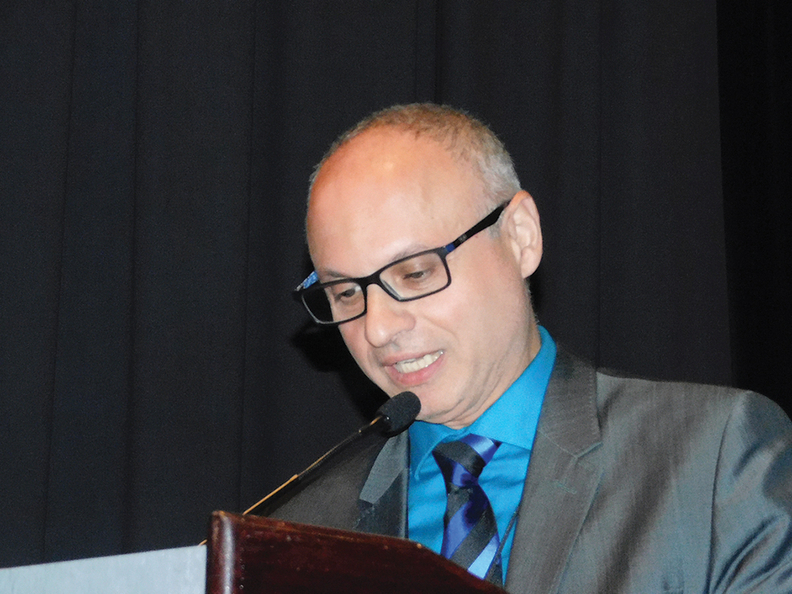 Under the RRCEA, producers may choose how best to meet their scrap tire management obligations, either on their own or by joining with others to obtain services for tire collection and management, he said. Maintain and share documents, data and audit results, including annual reports. Producer responsibility organizations, service providers, municipalities and others engaged in tire recovery and waste reduction share responsibility with producers for registration, promotion and education, and documentation, according to the law. 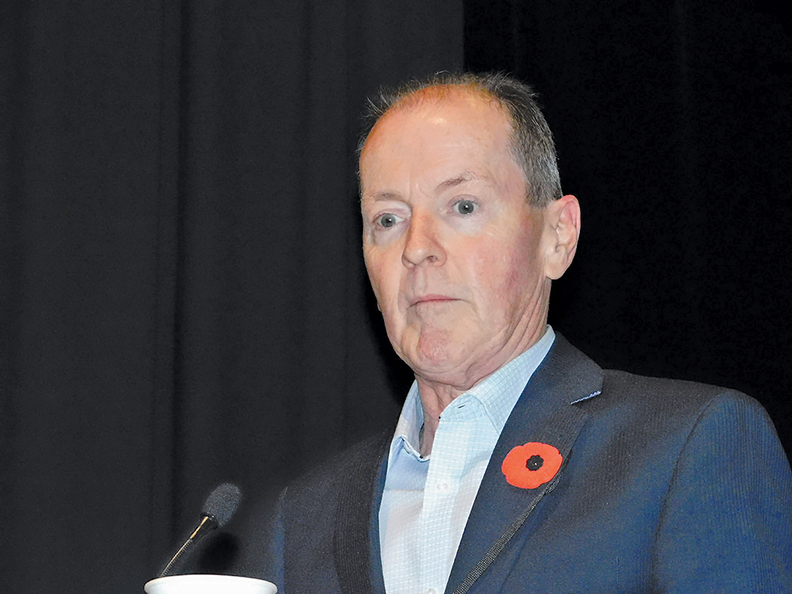 The Resource Productivity and Recovery Authority, the agency created to oversee individual producer responsibility (IPR) for tires, does not replace Ontario Tire Stewardship, according to Geoff Rathbone, director of transition at RPRA, and RPRA Registrar Pat Moran. The pair said RPRA will not contract with producers and service providers, collect money from producers to pay service providers, or pay incentives. IPR eliminates steward fees for producers, they said. Instead, producers who provide fewer than 1,000 tires will pay RPRA $75 flat fee, or 14 cents per tire for 1,000 or more, they said. Producer responsibility organizations will pay a $7,500 flat fee, including $5,000 for registration and $2,500 for a registry license, according to Rathbone and Moran. There are now six organizations in Ontario providing tire and waste management services to help tire producers meet their obligations under the RRCEA. The Tire and Rubber Association of Canada, which co-sponsored the Rubber Recycling Symposium, helped to found one of them, eTracks Tire Management Systems. Executives of eTracks spoke at the symposium, as did officials of two other management companies: Ryse Solutions, a division of the Emterra Group, and YESS Environmental Services & Solutions. 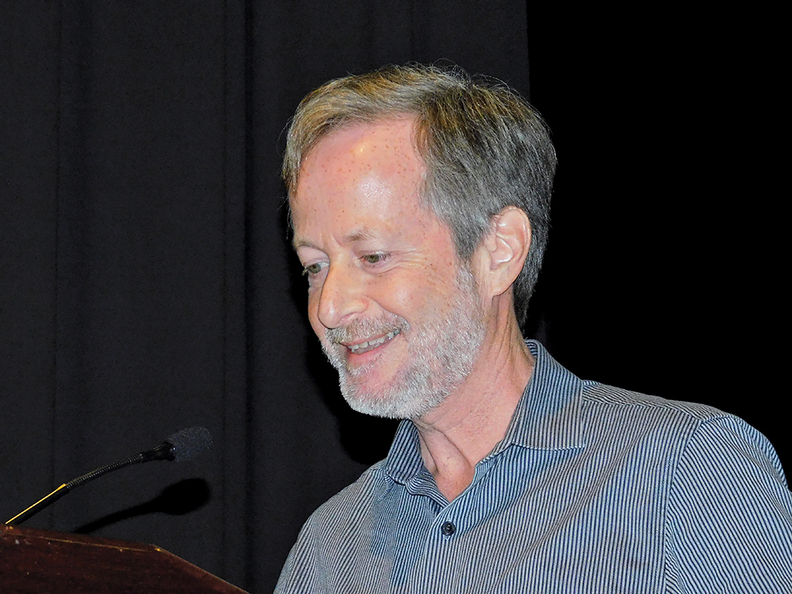 In an interview just before the start of the symposium, TRAC President Glenn Maidment said he hoped the event would inform those covered by the RRCEA of their new responsibilities. 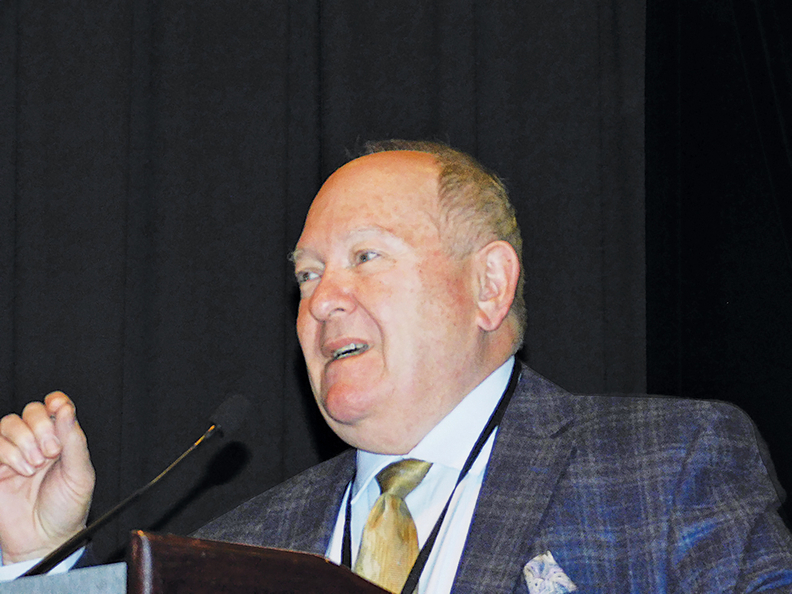 The large tire makers are already well aware of those responsibilities, but the smaller retailers, importers and wholesalers are more of a concern, according to Maidment. "We knew if we got the major OEMs, we'd have three-fourths of the volume of scrap tires," he said. "I'm worried about another 700 producers—650 of them don't know what their obligations are or who is going to manage them." On another issue, Maidment said TRAC members are hopeful that the new U.S.-Mexico-Canada Free Trade Agreement, the successor to the North American Free Trade Agreement, will calm any lingering concerns about trade between Canada and the U.S.
"There are still ongoing issues with the steel and aluminum tariffs," he said. "But we are hopeful that both sides are looking toward a resolution."